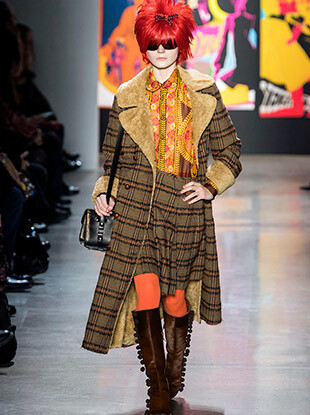 See all the Anna Sui Fall 2019 looks from the runway. The new age of grunge. See all the Anna Sui Spring 2019 looks from the runway. See all the Anna Sui Fall 2018 looks from the runway. The tFS forum members have spoken. Bella Hadid: supermodel, model sister, human crutch. See all the Anna Sui Spring 2018 looks from the runway. 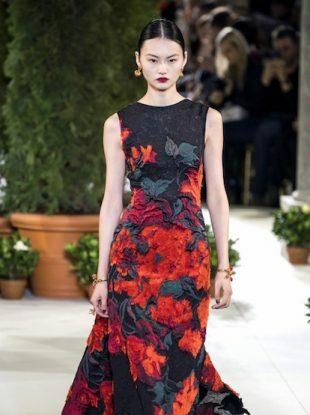 From Raf Simons' debut at Calvin Klein to Jason Wu's totally forgettable collection, here are the hits and misses of New York Fashion Week so far — according to our forums. See all the Anna Sui Fall 2017 looks from the runway. See all the Anna Sui Spring 2017 looks from the runway. 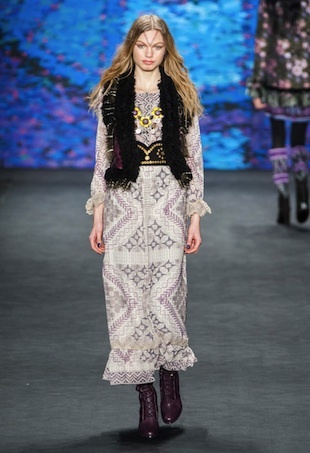 See all the Anna Sui Fall 2016 looks from the runway. 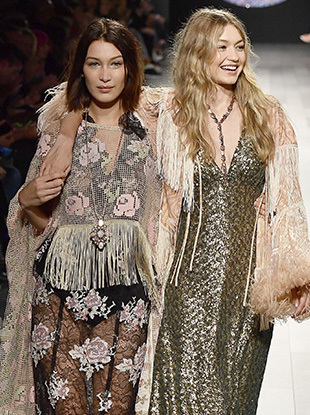 See every Anna Sui Spring 2016 look from the runway. 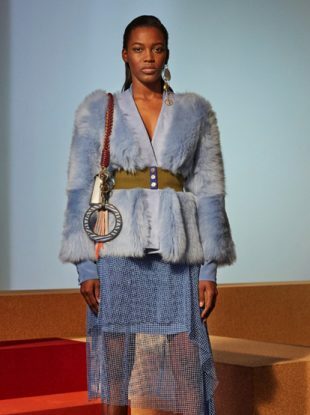 See all the images from the Anna Sui 2016 Resort show. We asked 28 designers for their Fall 2015 NYFW inspiration—in hashtag format, of course. The designer sat down with us to talk her new fragrance, holiday trends and can't-live-without items. 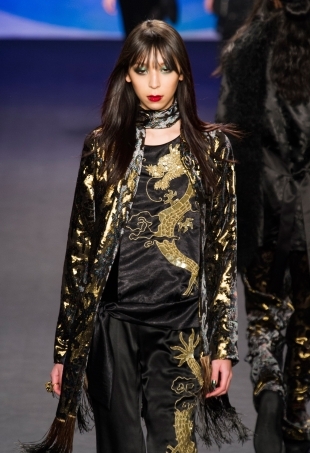 See all the looks from the Anna Sui Spring 2015 runway show. 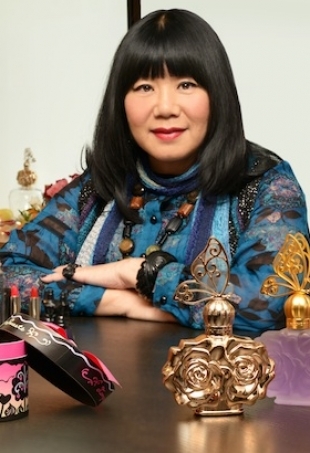 Designer Alice Roi speaks with the iconic stylist, Lori Goldstein. After the gorgeous cover of the April issue of Italian Vogue surfaced on the tFS forums yesterday, many members couldn't help being curious about the striking but fairly unknown cover model. Who is the exotic-looking model who appears to be a new Steven Meisel favorite?